An ARC funded research project investigating how aviation has transformed Australian society over the last 100 years. 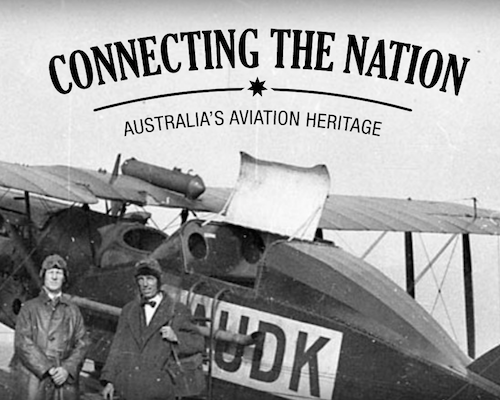 Heritage of the Air is a three year Australian Research Council Linkage project that investigates how aviation has transformed Australian society over the last 100 years. 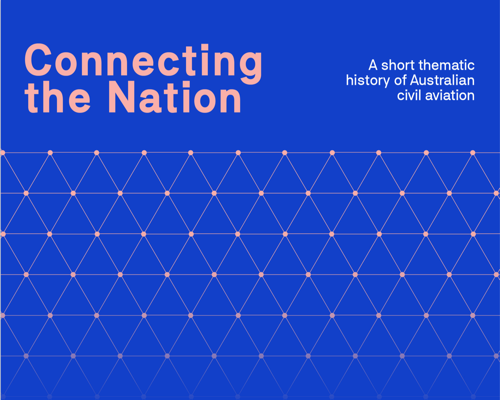 In the lead up to Australia’s centenary of civil aviation, our focus is on people rather than planes and we seek to tell the broader story of diverse Australian communities and aviation. 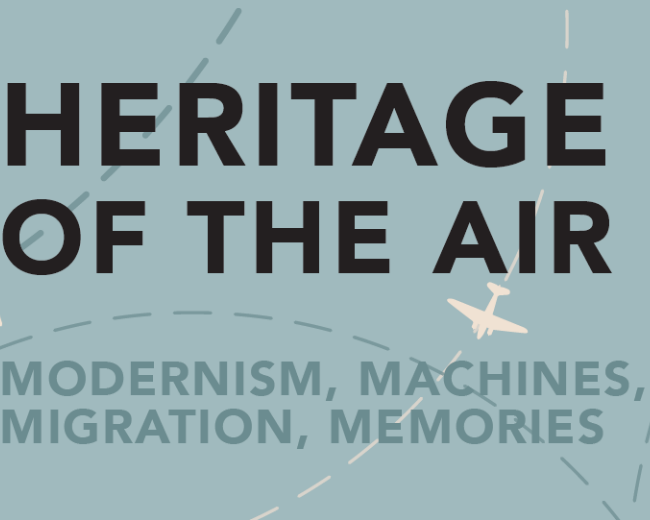 The project aims to engage with the public’s enduring fascination with aviation through innovative analyses and interpretation of little known aviation heritage collections, to produce exciting exhibitions, accessible digital collections and heritage resources, as well as scholarly publications. The project is based at the University of Canberra and our research partners include Airservices Australia, the National Museum of Australia, the SFO Museum in San Francisco and the Civil Aviation Historical Society. Academic investigators are based at the ANU, University of Sydney, UNSW, and UNE. The fifth conference in the Aviation Cultures series. The Heritage of the Air ARC Linkage project acknowledges the traditional owners of Country throughout Australia.